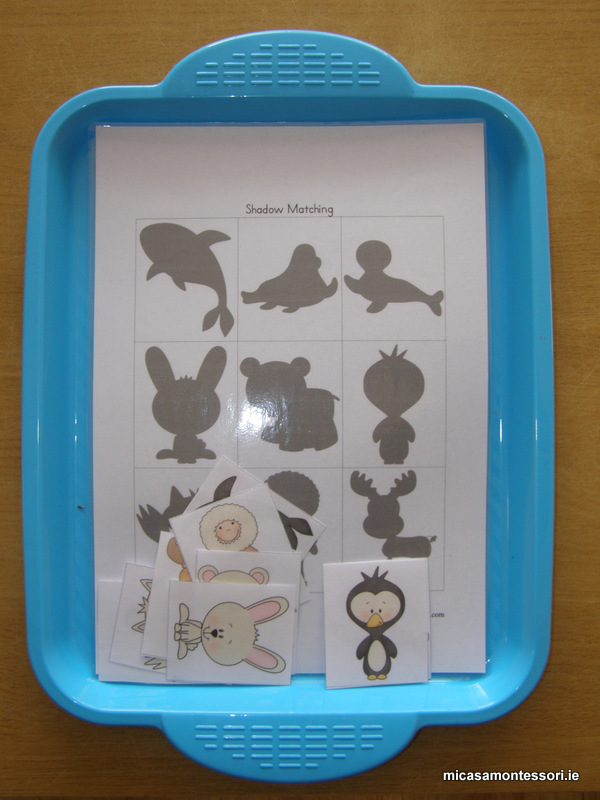 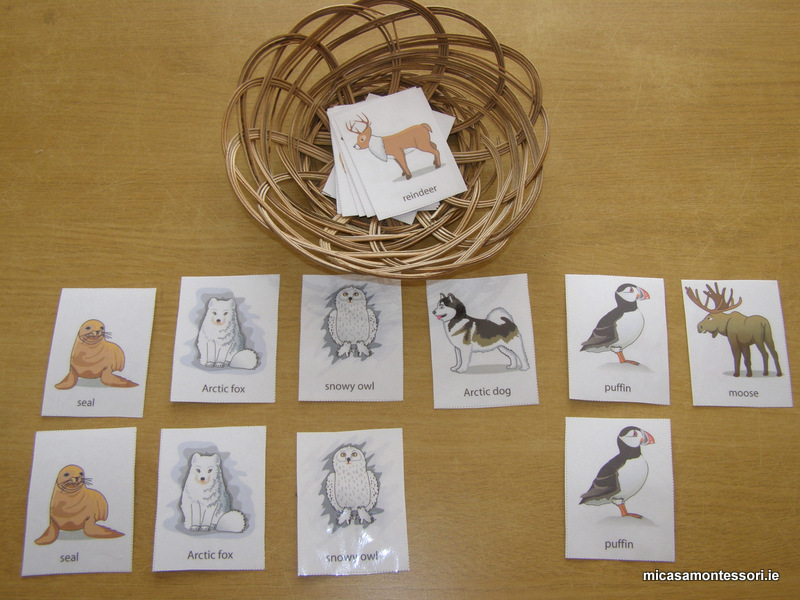 With winter being upon us, I planned a series of learning activities about Arctic animals. 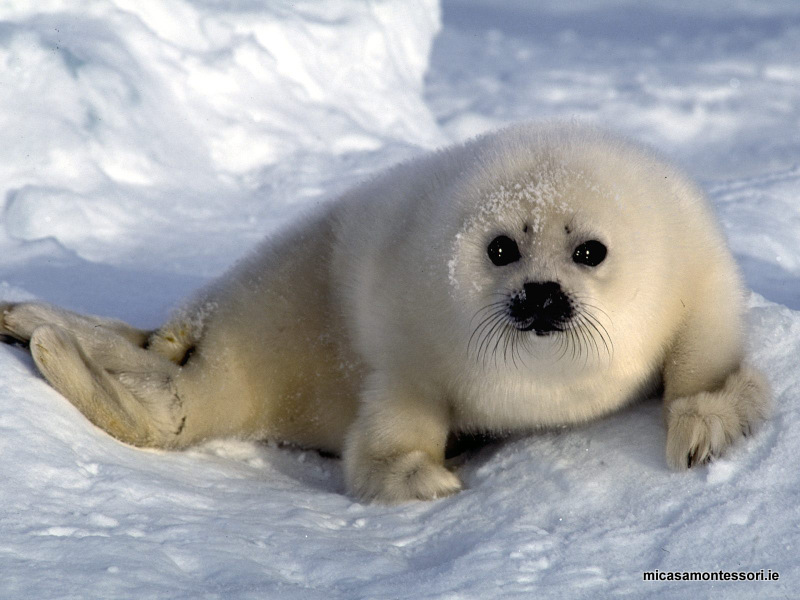 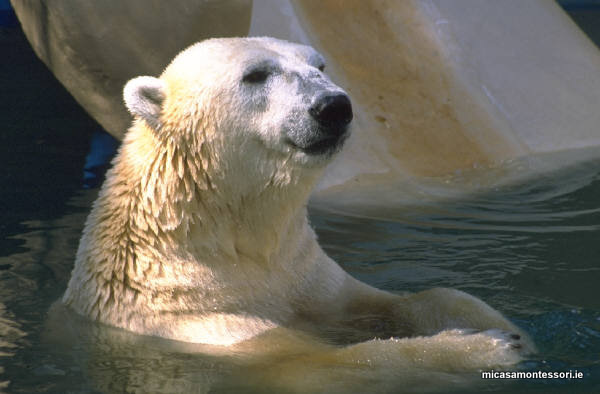 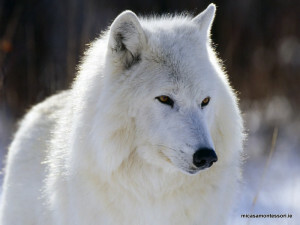 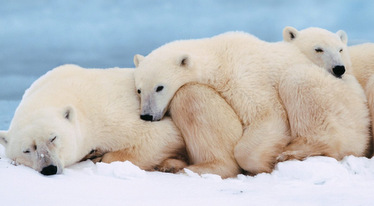 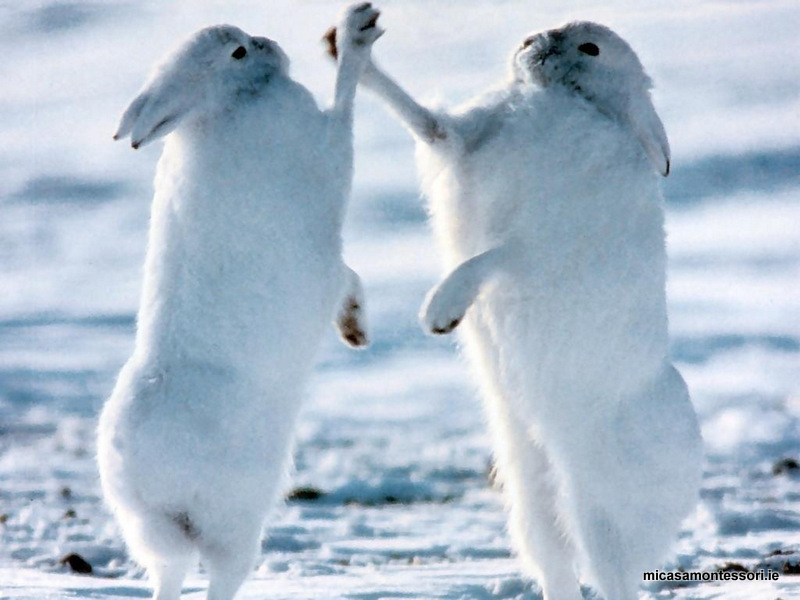 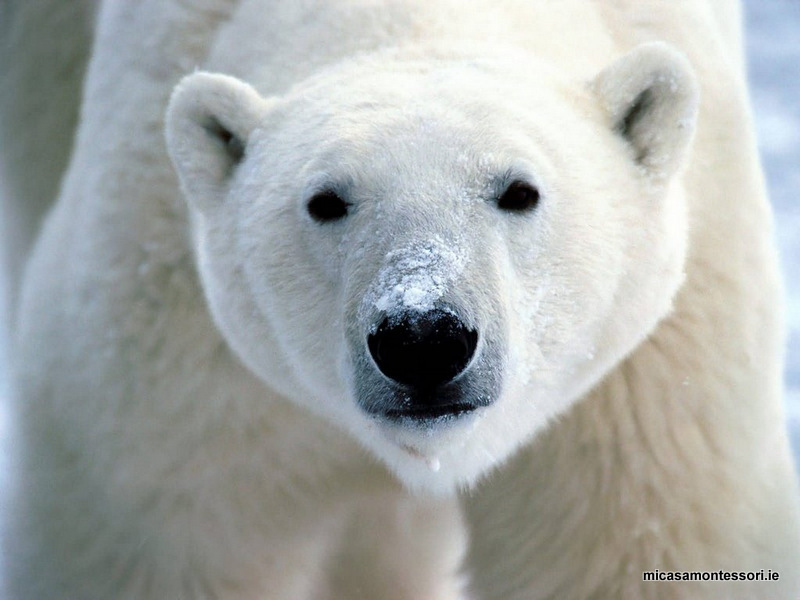 Arctic animals are those that live in the Arctic region of the world. The Arctic region is located in the northernmost part of the Earth. 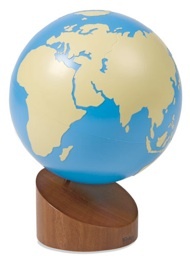 It consists of the Arctic ocean and parts of Canada, Russia, Alaska, and a few Nordic countries. 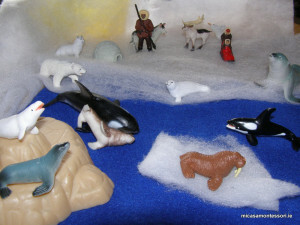 The animals that live in this region for all or part of the year are known as Arctic animals, and they are specially adapted to life in this unique region of the world. 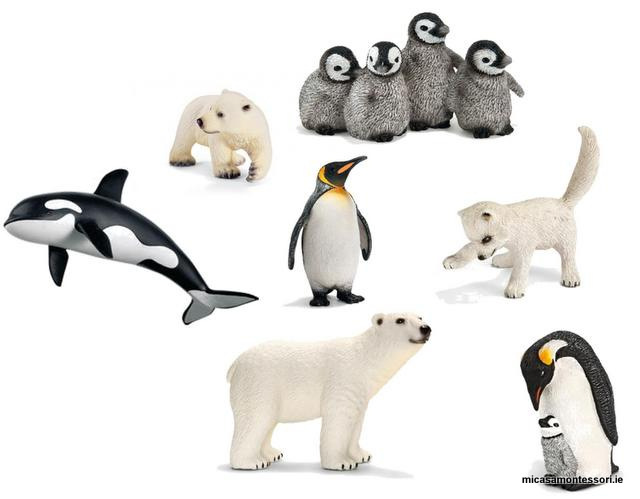 To help our learning about Arctic animals, I bought the Safari Ltd Arctic Toob which comes with a small figurines of an igloo, polar bear, Arctic rabbit, Arctic fox, husky, caribou, harp seal, beluga whale, walrus, Eskimo and musher. 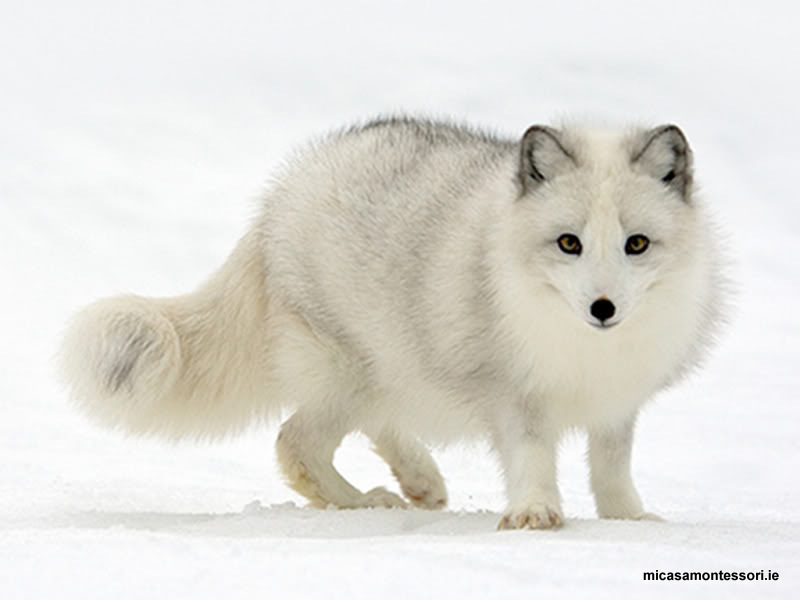 The best way for the kids to get to know what these wonderful Arctic creatures are like – other than visiting them in real life, of course – was to see them in action. 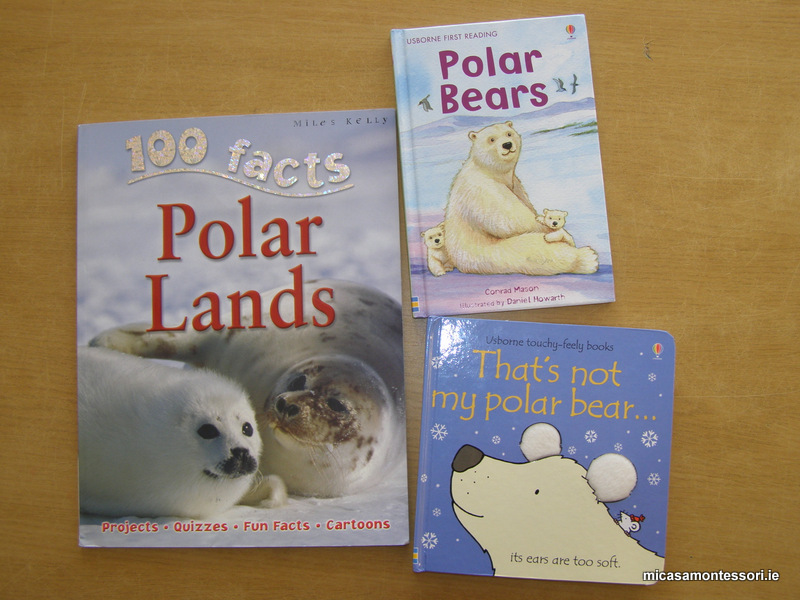 I found several youtube videos that were short but interesting for the kids. 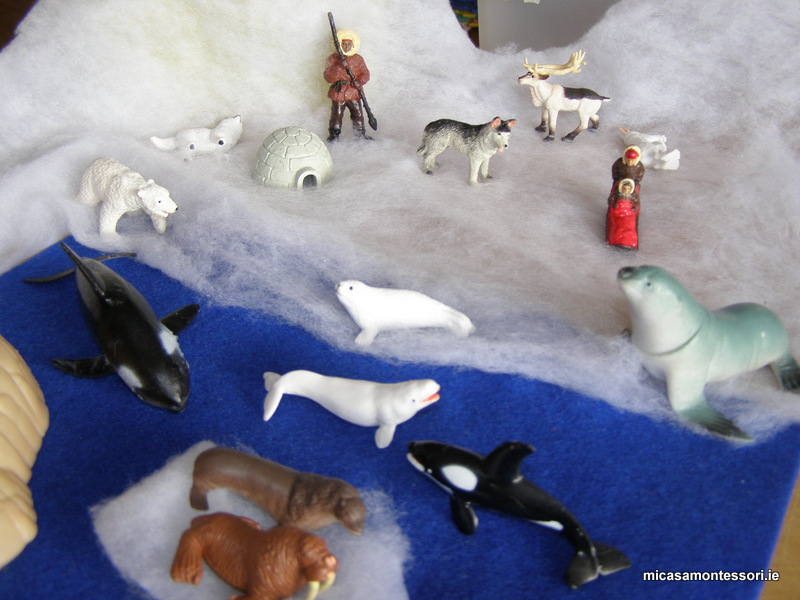 After getting the kids interested in the Arctic animals, it is good to see where the Arctic is located. 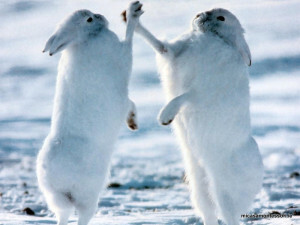 We talk about how it is very, very cold in the Arctic and there is snow for much of the year. 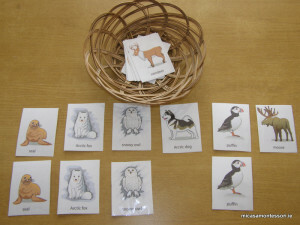 Below you can see activities which I had prepared before the theme started. 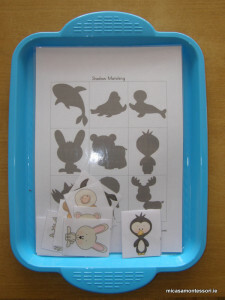 The rest of activities you can see on Blog Page.